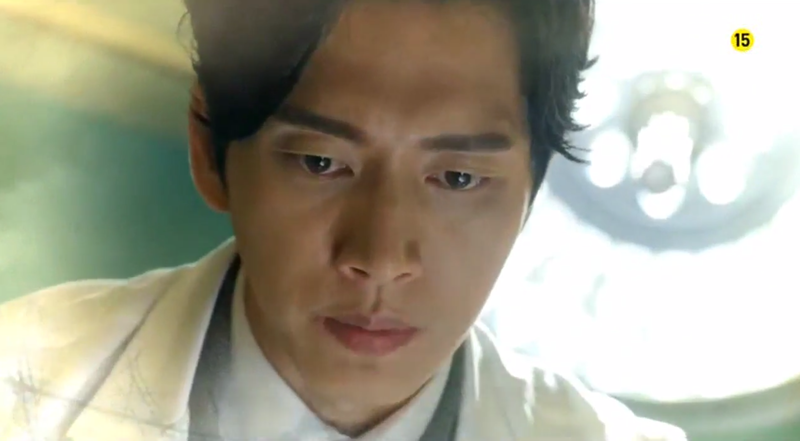 The preview for episode 3 of Doctor Stranger is out! Looks like it’s going to be an exciting episode. Doctor Stranger was my favorite premiere from last week and now I’m anxious to watch more. Oh I can’t wait! 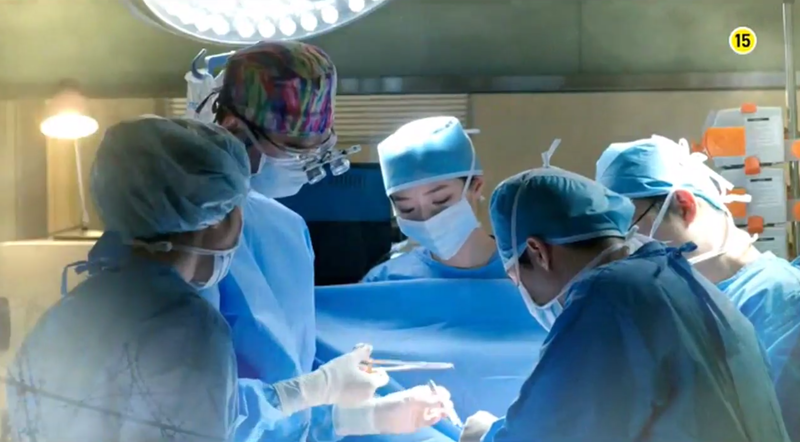 I have a feeling Hoon is going to perform some awesome emergency surgery, quickly grabbing the attention of the doctors around him. I’m sure excited to see how this all plays out. Here’s what I took away from the preview. The medical aspect of the show will come into it’s own. Let’s not forget, this is a spy thriller AND medical show. Two genres for the price of one. I can’t wait for Hoon to put on his white doctor coat again. The mystery surrounding Hoon’s fiancee will continue. He may even catch glimpse of Jae Hee at the hospital! We’ll see more of Park Hee Jin’s character. From what I can tell his a pretty badass doctor who is one of the best in his hospital. I can’t wait to see how he will interact with Hoon. Is it took much to hope for some genius doctor bromance? And, most importantly, Hoon will continue to be adorable. Are you excited for episode 3? What do want to happen next? Feel free to share your thoughts below! Thanks for reading! Is it Monday yet?